TitanHQ – a world leader in email and web security solutions – has launched a DNS-based Web filtering solution for hospital Wi-Fi networks. Wi-Fi in hospitals has been acknowledged as a feature that increases patient satisfaction and has been associated with faster patient recuperation. Certainly providing patients with a means of communicating with their families via email and social media makes their stay more bearable. However, providing unfiltered Wi-Fi access to patients can have negative consequences. Patients that spend all day live streaming sports events can eat up bandwidth – preventing other patients from being able to access the Internet at all. Patients can access inappropriate web content in eyeshot of other patients or minors, and – potentially a more serious consequence – is the installation of malware and viruses that may not only infect the user´s device, but also the entire Wi-Fi network. TitanHQ has developed a solution for these potential issues – WebTitan Cloud for Wi-Fi. With Wi-Fi filtering for hospitals, administrators can block bandwidth-consuming streaming sites – or limit access to certain low-traffic times of the day – and block access to websites that may contain inappropriate content or are known to contain malware and viruses. The solution is easy to use, has multi-device support and unlimited usage. The whole process is done instantly so that there is no latency. Hospital access policies can be fine-tuned via highly granular controls to allow certain categories of content to certain users while blocking it from others. 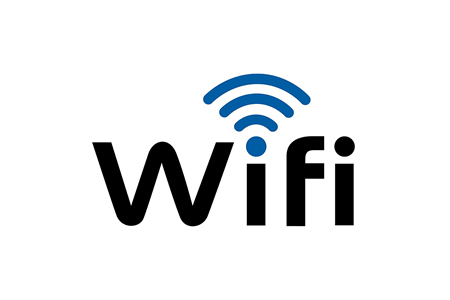 Administrators have the ability to centrally control multiple Wi-Fi routers or locations, and to scale any number of routers and locations as required – making the web filtering solution for hospital Wi-Fi networks an appropriate solution for large healthcare organizations providing a Wi-Fi service over multiple healthcare centers.